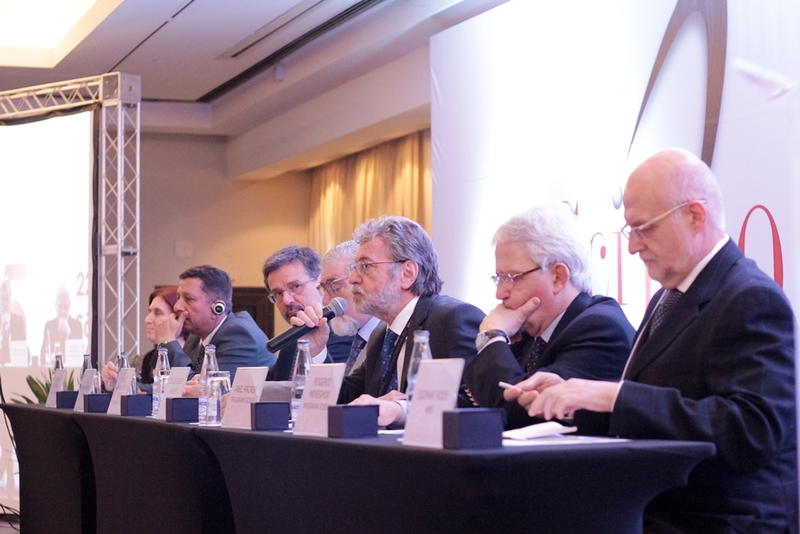 The results of the SciELO 15 Years Conference were very positive and represent a milestone in the history of the SciELO Program. 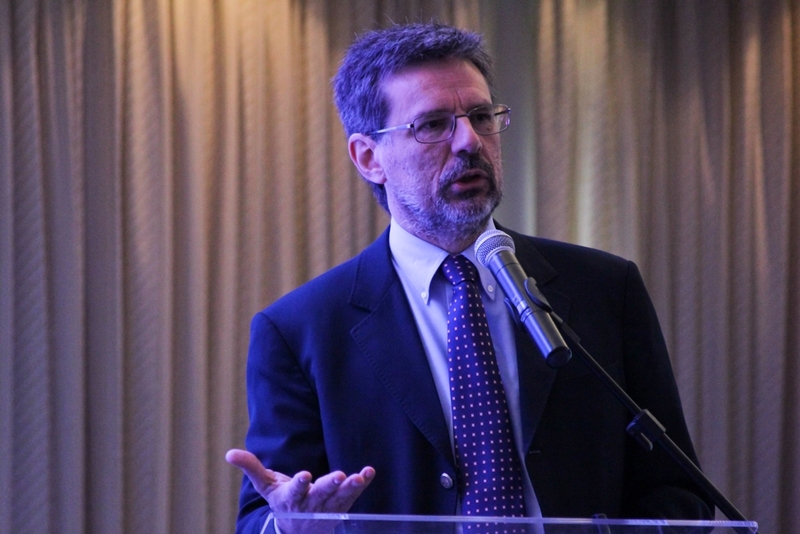 On the one hand, the conference widely reaffirmed SciELO’S importance and, on the other hand, it brought out new challenges and possibilities for its future development. 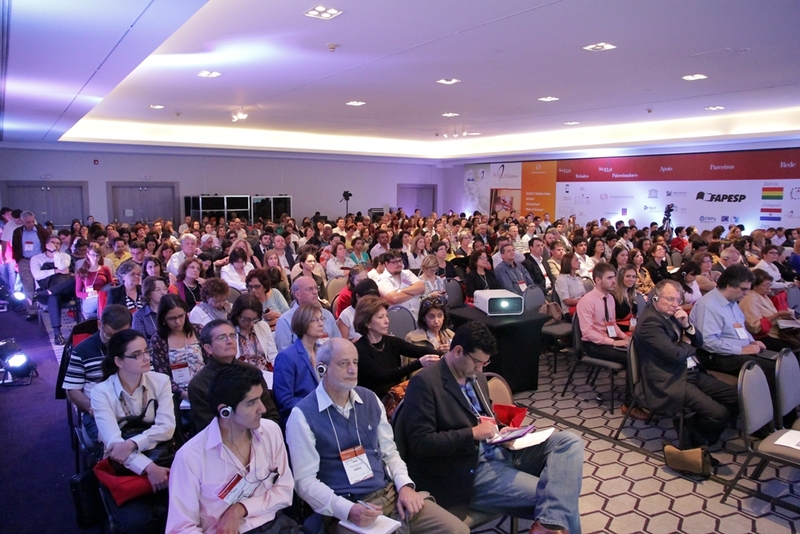 With a daily average of more than 400 attendees, this international conference met its objective of analyzing and discussing the current state of scholarly communication, and the trends and innovations which characterize its current dynamics, with emphasis on the consolidation of Open Access, the expansion of evaluation methodologies and metrics used in the measurement of the influence of research and journals, products and services in editing and publishing academic journals, and the critical role played by public policies and programs in the support and evaluation of research communicated by journals. 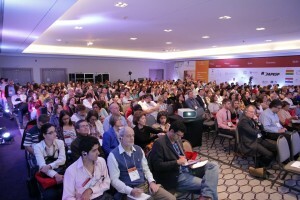 The full program of the international Conference, which was held from the 23rd to the 25th of October, covered panels and presentations given by researchers and professionals in the field of scholarly communication from Latin America, Spain, Portugal, South Africa, North America and Europe. 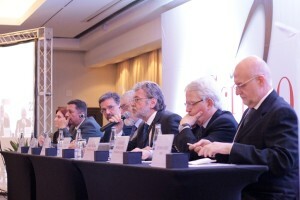 The meeting of the SciELO Network, which preceded the international conference, addressed the state of development of the network and defined common action lines for the improvement of the journals that the network indexes and publishes with the proposed expansion of the SciELO editing and publishing platform. 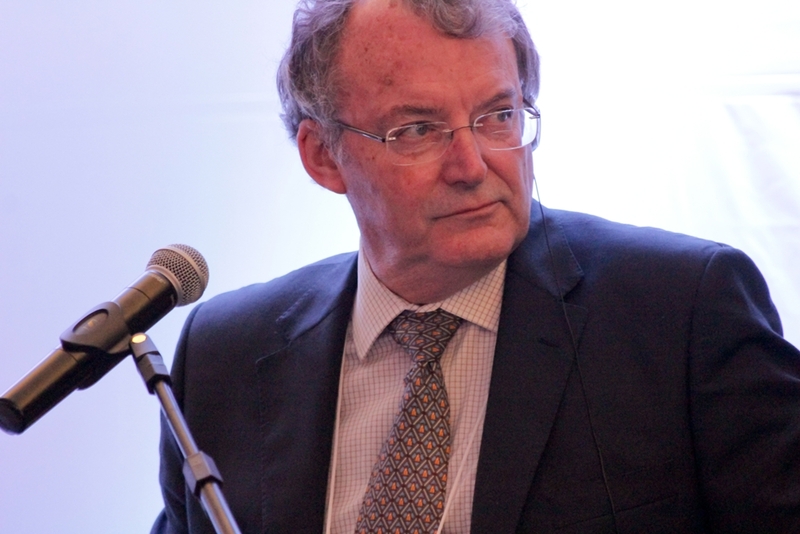 The importance of the SciELO Program for the advancement of the journals it indexes and publishes emerged as one of the points of consensus of the conference for its contribution to the development of quality journals published by national institutions of the countries in the SciELO Network. 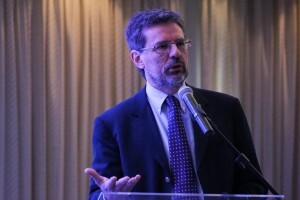 The conference also revealed the emergence of new challenges and opportunities which, in large part, were highlighted by the conference speakers. – The remodeling of the structures, functionalities, products and services in the communication and sharing of scholarly information, which occurs principally in the developed countries, require the active participation of countries in developing and emerging economies. What stands out are: (1) the growth of continuous publication platforms of Open Access articles which represent a departure from the traditional model of publishing of journals structured in sequential number, (2) the extensive use, primarily in developed countries, of social networks for the dissemination of scholarly information as well as for the management and sharing of information amongst researchers and groups of researchers, (3) the expansion of metrics for monitoring and evaluating the influence and impact of academic research which aim to broaden what is measured by the traditional bibliometric indicators, thus the impact that articles have on the Web is measured by blogs and social networks, by the number of accesses and downloads, and mentions in Twitter, Facebook and in blogs, and these form a new set of alternative measurements known as altmetrics and webometrics, and (4) the interoperability of contents is a functionality that should permeate all aspects of indexing, publication and dissemination. – The development of journals in developing countries and emerging economies is directly influenced by the level of support they receive from the respective government and institutional policies in support of research. In many cases, both the policies and the evaluation systems make it difficult and even put barriers to the development of national journals, particularly when they use the Impact Factor as the principal indicator in measuring in evaluating the academic output of researchers and institutions. The conference highlighted in many ways the importance of research that is published in journals from developing countries and emerging economies that are of national, regional and international interest. Hence the need to improve national evaluation and journal support policies and programs. 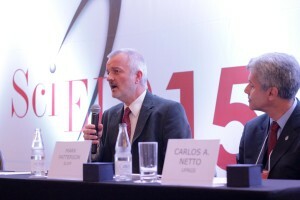 – The expansion of the SciELO indexing and publishing platform with common services made available to all the journals to encompass all stages in editing, publishing, dissemination and interoperability, represents a common and cooperative effort of the countries of the SciELO Network, of the publishing institutions and of the editors to effectively go along with the remodeling of the flows of scholarly communication that is occurring internationally. The platform aims to provide the journals with international state-of-the-art services and solutions, thus contributing to expanding and strengthening their professionalization, internationalization and improved financial stability. While it is improving the presence of the journals in the international flows of scholarly communication, the expansion of the SciELO platform aims to strengthen the brand and priorities of the journals published nationally, and of the research they communicate. The conference program also included important events, such as the launch of the SciELO Citation Index operating within Thomson Reuter’s Web of Science service, the launch of the book “SciELO: 15 Years of Open Access: an analytic study of Open Access and scholarly communication” , the launch of the blog “SciELO Humanities in Perspective” and recognition of the editors of the journals that participate in the pilot project which gave birth to SciELO, and the technical team and the coordinators that were involved. The contributions of the SciELO 15 Years Conference to the development of the SciELO Program were many and their adoption should take place over the coming months and years.